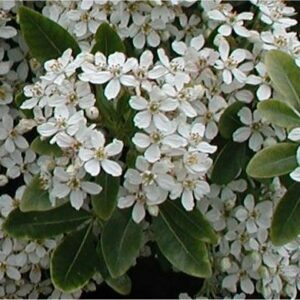 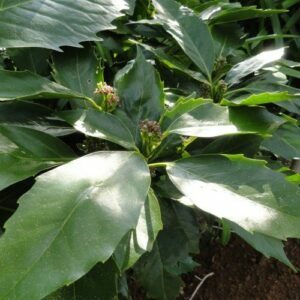 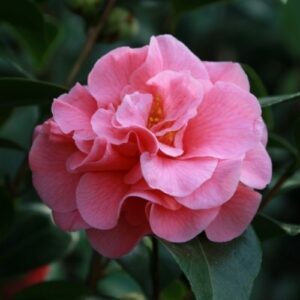 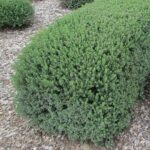 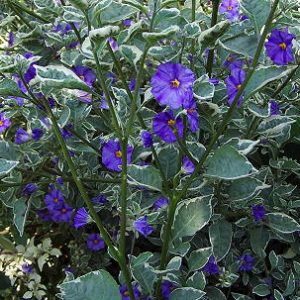 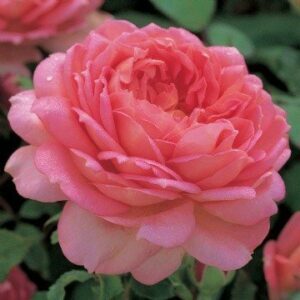 This variety is a New Zealand bred hybrid shrub with a columnar growth habit. 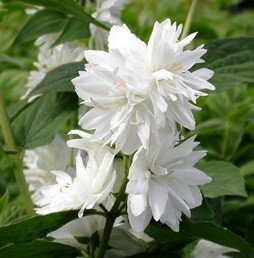 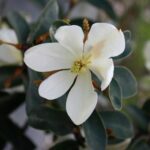 In mid-spring to early summer, lightly scented, pale cream-white flowers begin to appear. 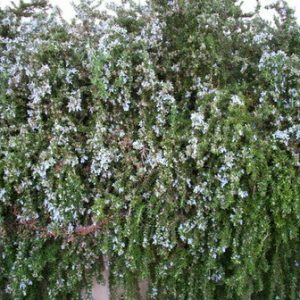 Evergreen that can be planted out in either full sun or partial shade where soil is slightly acidic, fertile, moist but free-draining. 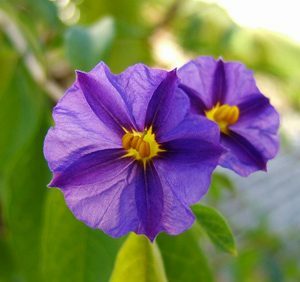 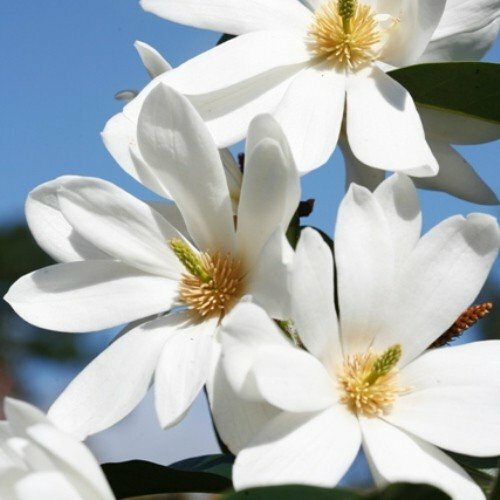 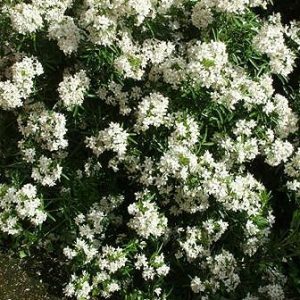 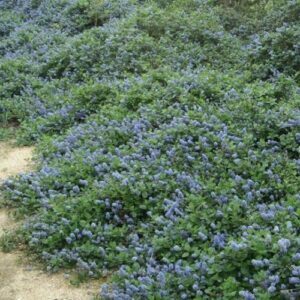 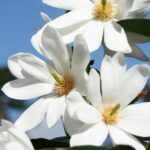 Grows to approximately 3m x 2m.